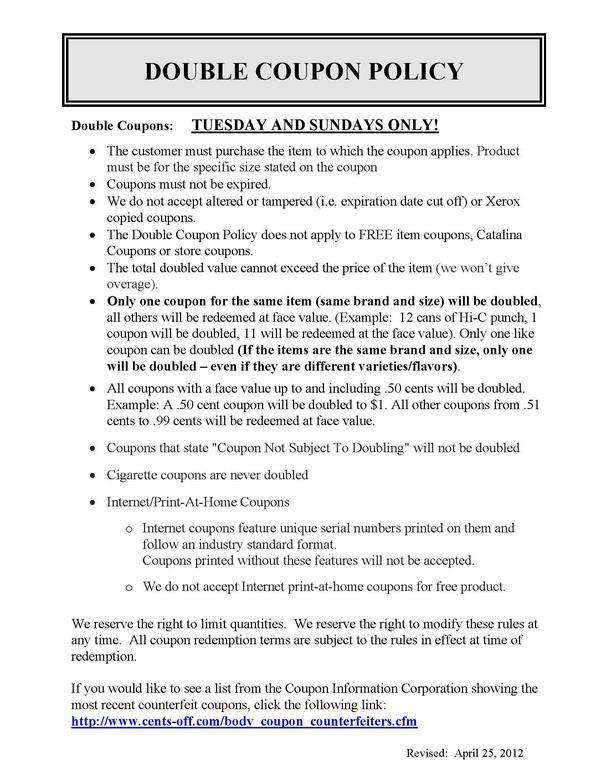 Find new coupons every week. 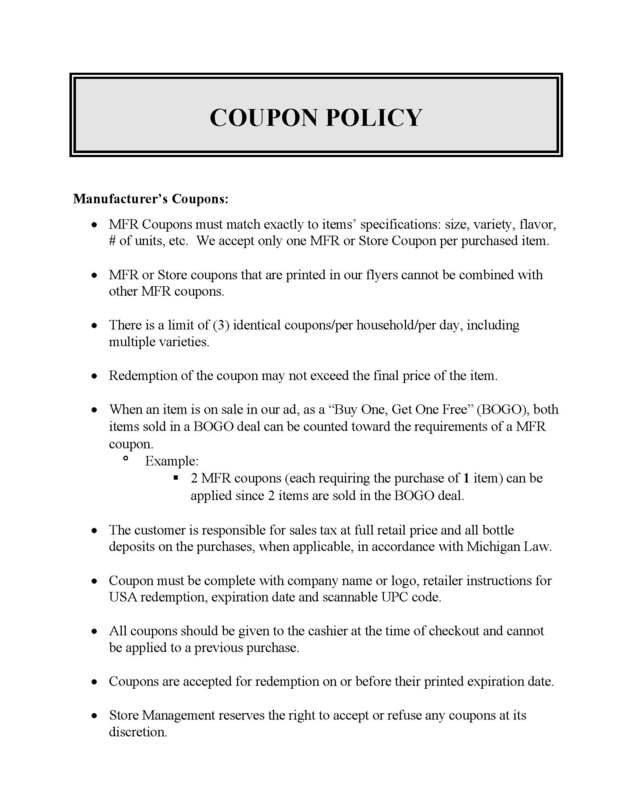 Free Printable Coupons! 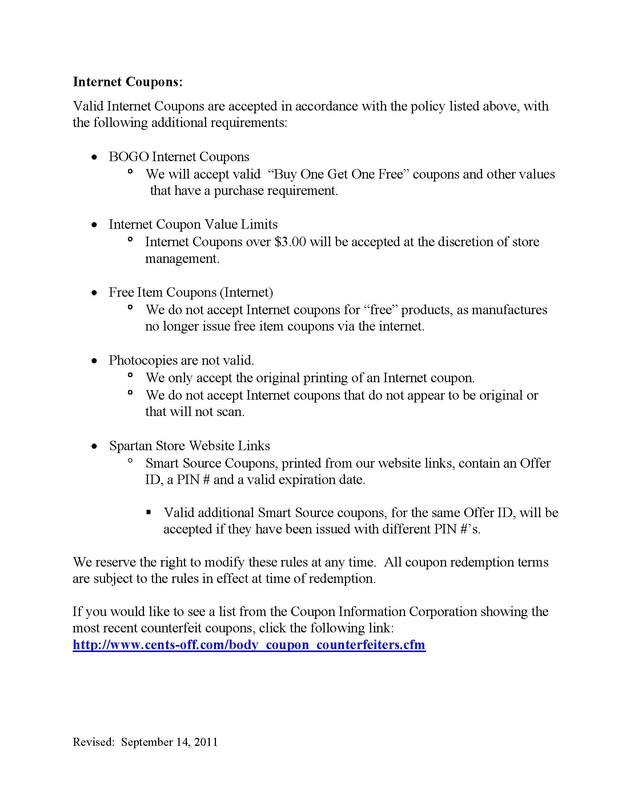 Grocery coupons are available for you.